Gandia Blasco Tumbona 356 modern outdoor chaise lounge chair. 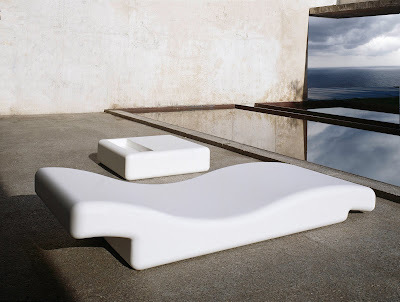 The Tumbona 356 chaise lounge was designed by Jose Gandia & Pablo Girones for Gandia Blasco in Valencia, Spain. 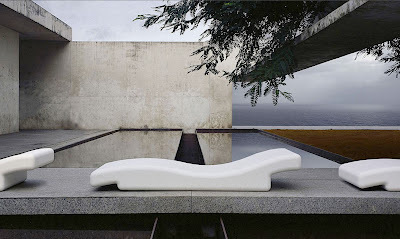 This modern outdoor lounge chaise is easy on the eyes with its soft and gentle curves. This chaise lounge has a vertical cut in the center which prevents standing water (good thinking since many customers use it as a poolside chaise). This durable all-weather outdoor lounge chair is perfect for the patio, garden, pool area, outdoor lounge or beach. 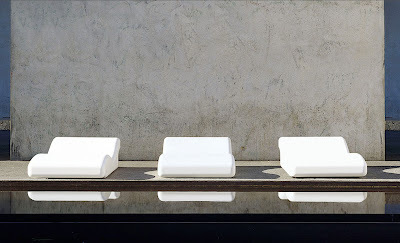 Very nice and minimal, this beautiful outdoor chaise becomes a natural extension of the modern home. Its timeless good looks will compliment any outdoor space. 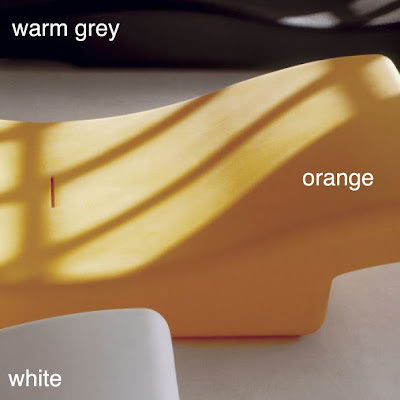 This lounge chair is available in three color options (white, tobacco or warm grey). 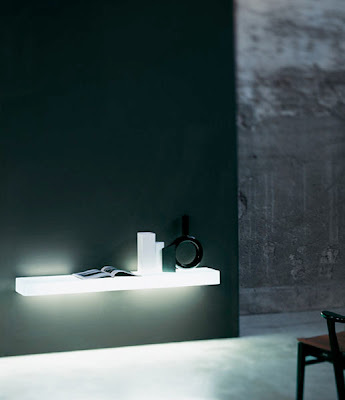 A matching 356 side table is available as well (side table is sold separately). The Gandia Blasco Tumbona chaise lounge chair is made from durable rotationally molded polyethylene for outdoor use which can withstand the test of time and will look fresh and new for many years to come. 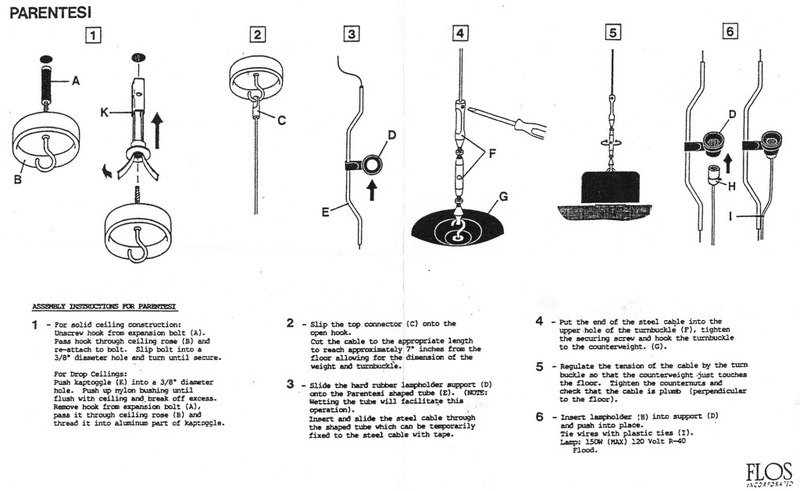 The 356 line was designed to be virtually indestructible. 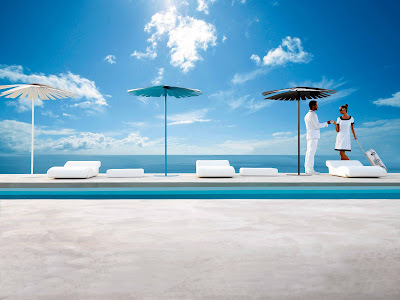 This outdoor furniture will stand up to the harshest environments. 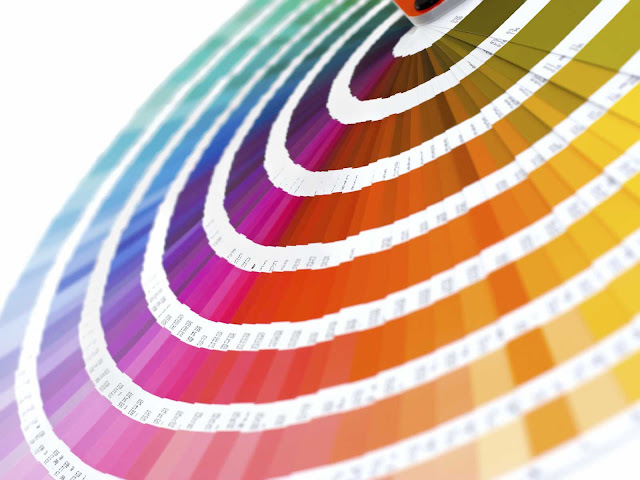 This fade-resistant material is very durable and has a high tensile strength. It is suitable for both cold and warm climates and resistant to salt water and most solvents. Because it can’t absorb water, it will not crack or warp. Carefree maintenance promises that you can enjoy the outdoors at any time. This modern outdoor chaise lounge chair was designed with style and longevity in mind. And it is easy to clean: simply rinse it off with a garden hose or a pressure washer.